I've searched the forum for power steering fluid posts, but I haven't quite found what I'm looking for. 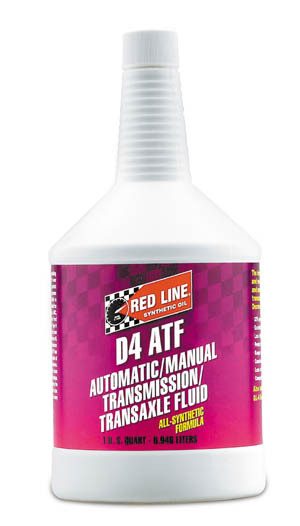 I know that I'm supposed to use ATF with Dexron III or IV, but when I looked at the bottles at the parts store, they all say they're for Ford, GM, Toyota, Nissan, Chrysler...etc. No where did I see anything about BMW. I've seen some posts that say any ATF III or IV fluid is fine, does car specification on the bottle not matter? And my PS hose is leaking a little bit, any suggestions on specific stop leaks to use? This is what I saw at O'Reily's, and Advance wasn't much different. I just don't want to make a mistake. And here's what Advance had. I picked up the castrol dexron IV because I'm going out of town tomorrow and I needed to top off the resevoir, and it was really the only one that said dexron IV. the Valvoline Dexron-IV would be fine. And you won't see BMW on the bottle - they aren't considering using it for power steering - only auto-transmissions. I orded from Tischer a while back and they sent me Castrol Import Multi-Vehicle ATF. 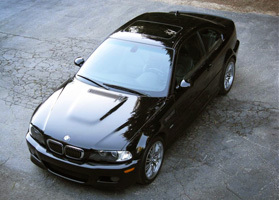 2005 AW M3S. S for stock! whats the total amount of require ATF? 1L? I use that same Castrol fluid in mine, and before I sold my 330 I used it in that as well. Haven't had any issues. I used the whole quart, flushing the system 3 times. All times are GMT. The time now is 09:58:18 PM.